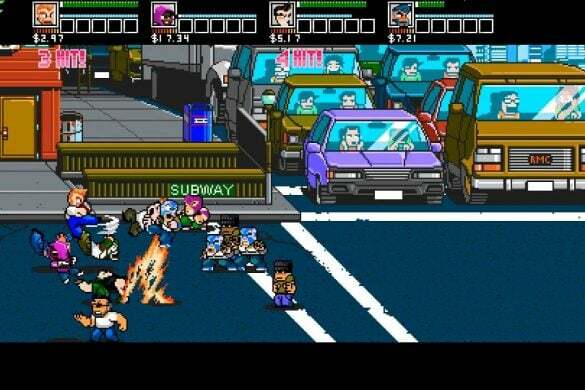 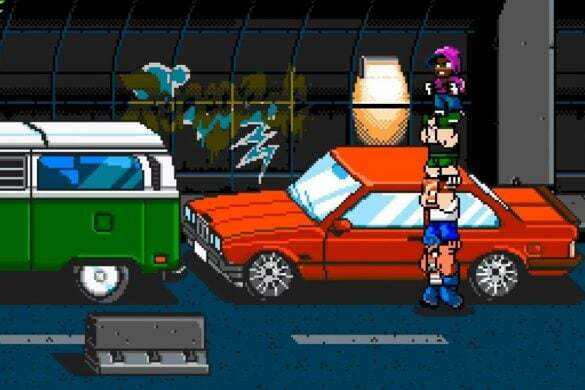 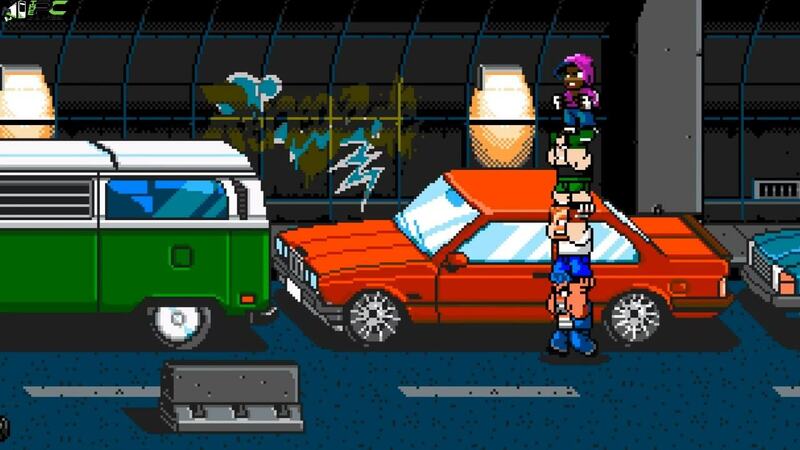 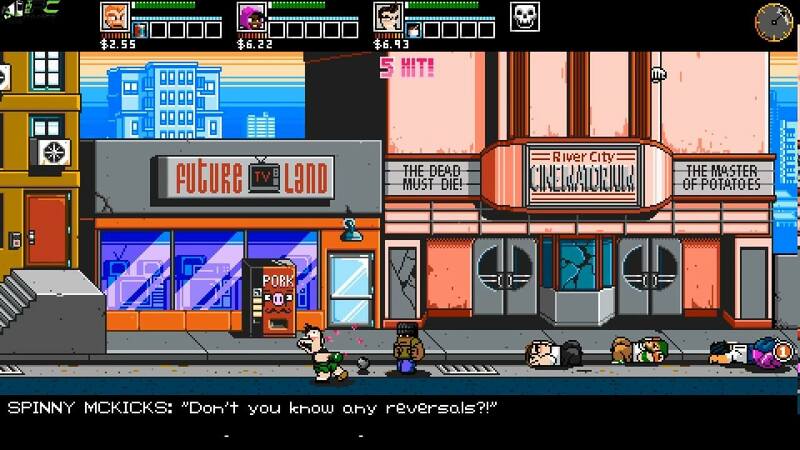 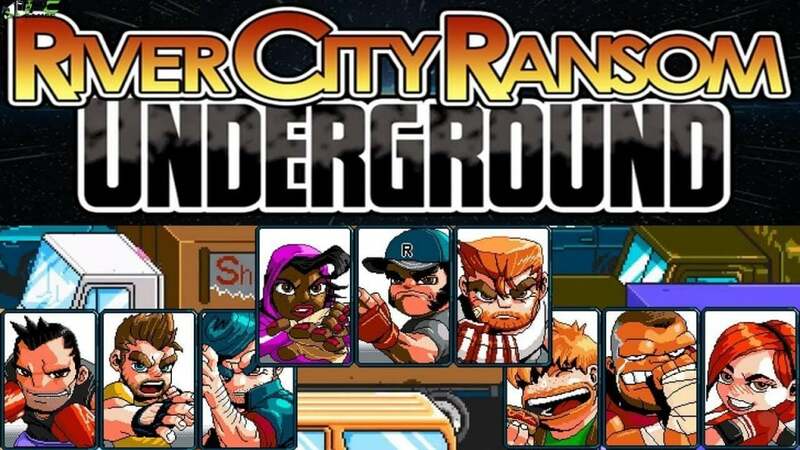 In River City Ransom Underground PC Game Alex and Ryan return to the streets after many years of vanquishing Slick on the school rooftop. 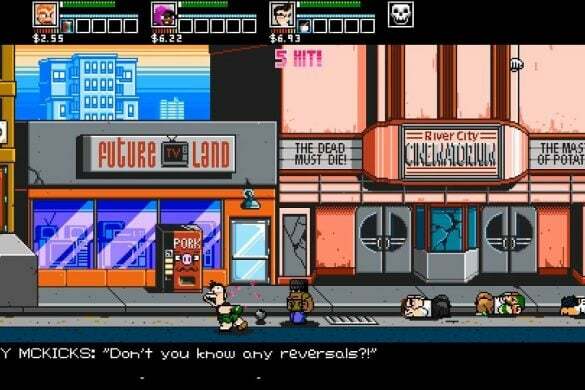 Assist in defeating the hordes of River City by supporting a new crop of fighters, and get their name cleared from a sinister kidnapping plot. 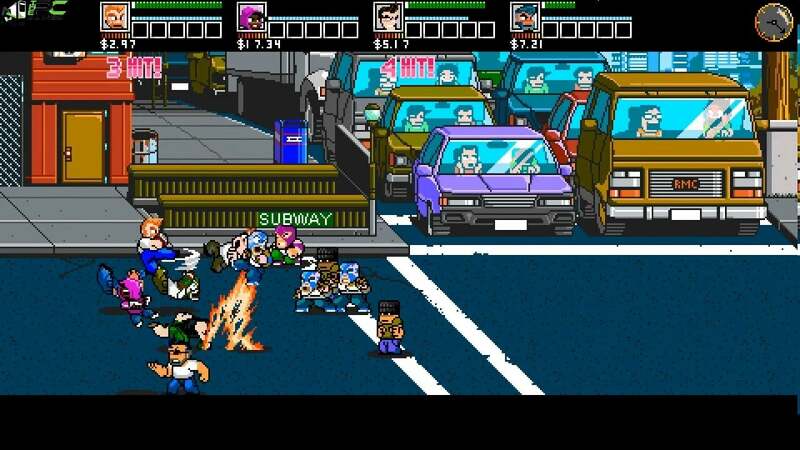 In the game you will get to earn money, unlock moves, and upgrade the skills you posses in a sprawling city which at the moment lies on the brink of total chaos.